Canon Standard Wildlife Package Camera: Canon 7D MK II Lens: Canon 100-400mm f/4-5.6L IS USM MK II. 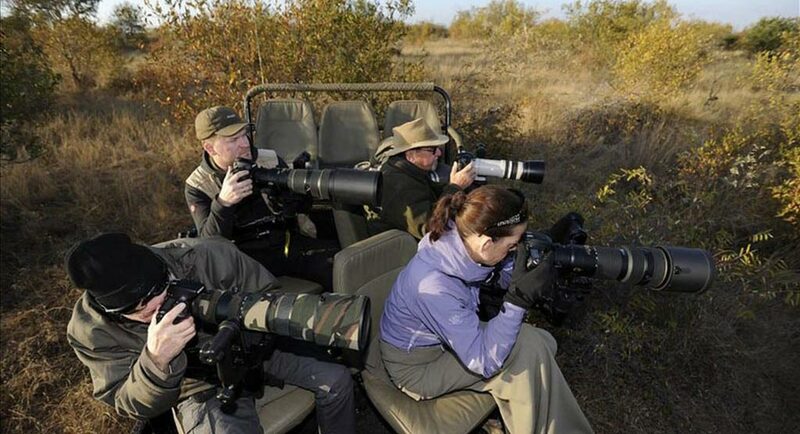 This photography package is perfect for the photographic traveler that wants something light, fast and can cover most potential wildlife photographic situations. 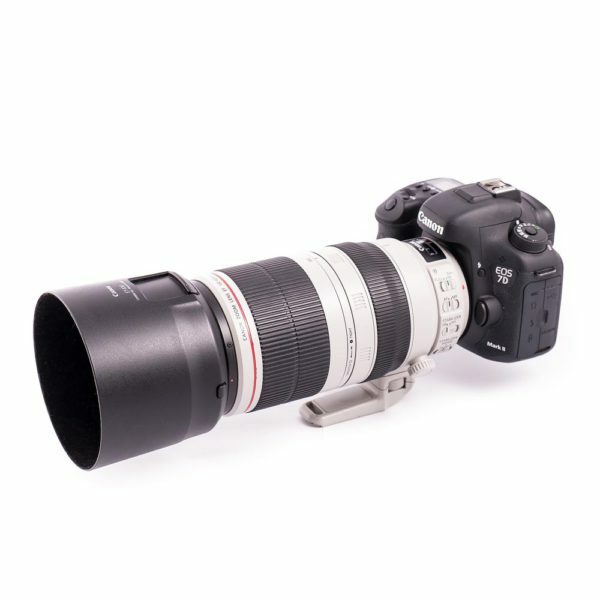 This combination effectively provides a focal length reach of 160mm to 640mm because of the Canon 7D MKII cropped sensor.